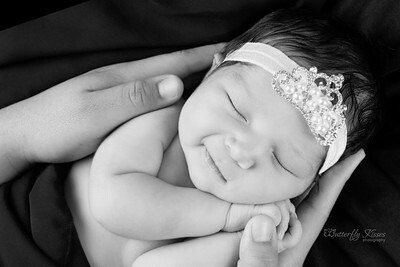 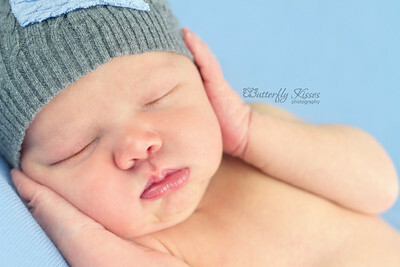 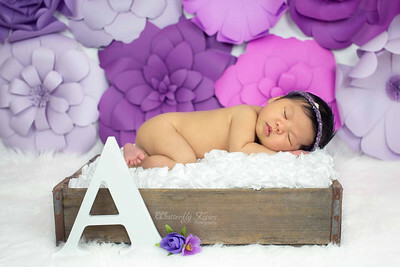 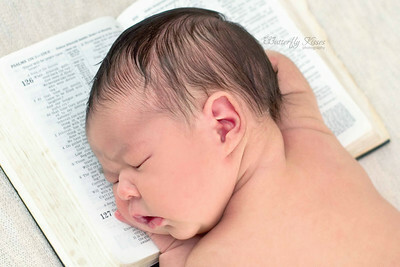 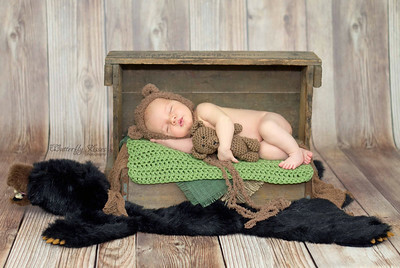 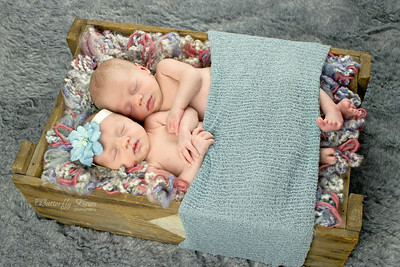 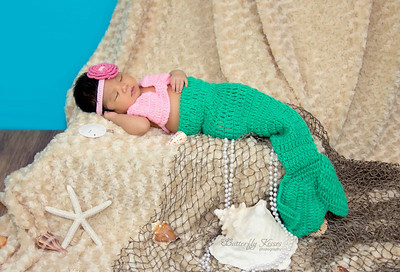 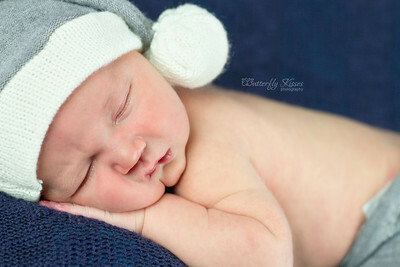 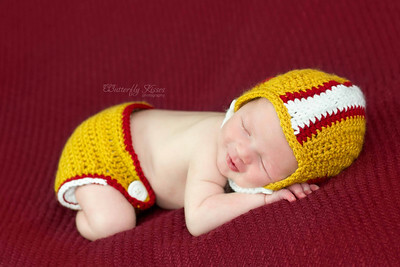 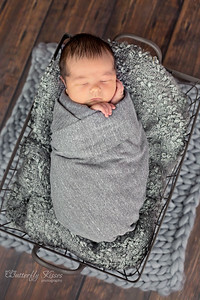 I love working with Newborns and being able to capture all of their squishy newness to the world. 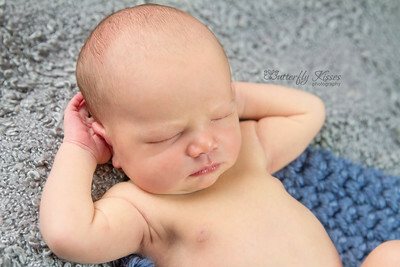 I typically photograph Newborns within the first 10 days but am certainly able to work with babies that are beyond that range. 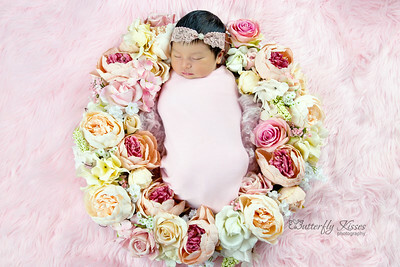 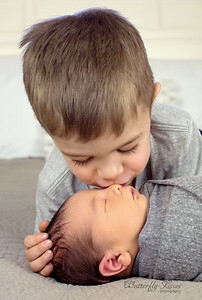 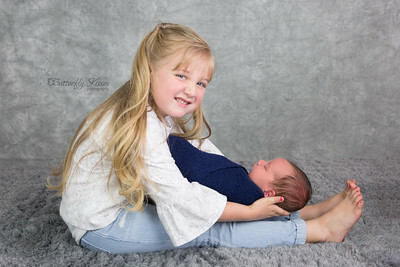 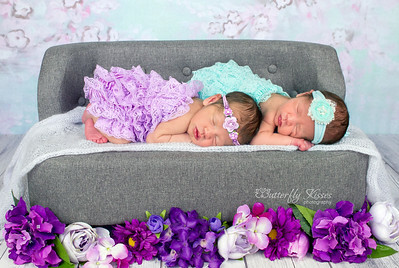 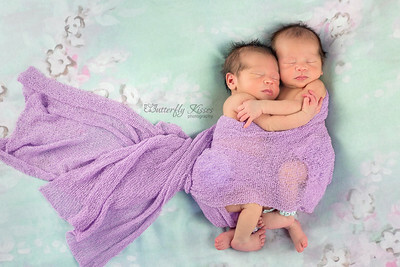 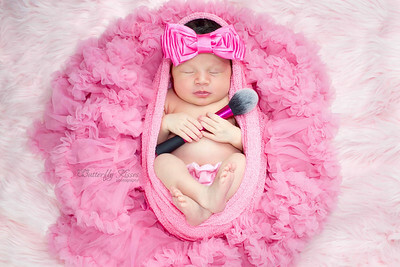 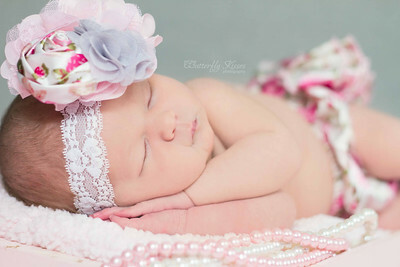 Below you will find a gallery of images showcasing my work and what you can expect when booking a Newborn session with Butterfly Kisses Photography.